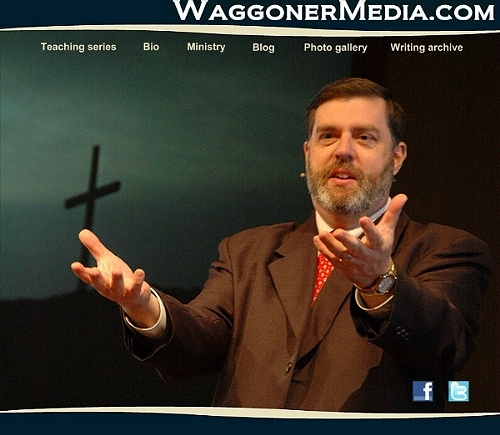 Welcome to the online ministry center for Pastor Jesse Waggoner who for nearly 30 years has been creatively and passionately teaching the Word of God. 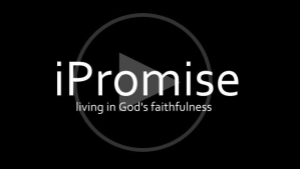 Here you will find links to Recharge a regular online video feature bring encouragement to your spirit. 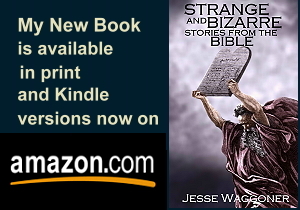 You will also find complete Bible study series, many with small group teaching materials for you to enjoy and share.